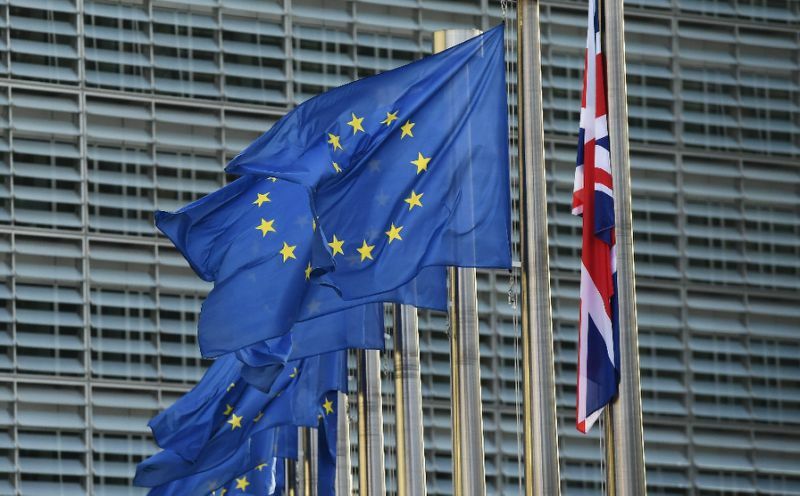 Brussels (AFP) - The European Union on Monday denounced as "shocking" revelations on the way top companies and dignitaries, including Britain's Queen Elizabeth II, avoid taxes using offshore wealth hubs. EU finance ministers meeting for regular talks in Brussels are due to discuss the practice on Tuesday after a trove of leaked documents exposed the great lengths the global elite will go to avert paying a fair tax. The findings have emerged as part of the Paradise Papers released late Sunday by the US-based International Consortium of Investigative Journalists (ICIJ), which was behind the similar Panama Papers made public last year. "This new scandal shows once again that some companies and rich individuals are ready to do anything to not pay tax," said European Economics Affairs Commissioner Pierre Moscovici ahead of the two days of talks. "In light of these shocking revelations, I call on member states to rapidly adopt a European tax haven blacklist, as well as other dissuasive measures," he said. Much as with the Panama Papers report and LuxLeaks, the latest leak also exposes the secret ways the rich and multinationals, with the help of accountancy firms, shift profits across the globe to drastically cut tax. Perfectly legal, these methods helped divert billions in profit from the tax man, using well established wealth hubs such as Luxembourg, the British Virgin Islands and Switzerland. EU competition chief Margrethe Vestager, who has cracked down on EU countries making illegal tax breaks to Apple and Amazon, lauded the journalists who made the latest revelations. "Congratulations and thanks to ICIJ for all the work done on Paradise Papers. It enables the work against tax avoidance, for transparency," said Vestager in a tweet. Despite the tough talk from Brussels, Europeans have struggled to agree on the basis of an EU-wide tax haven blacklist. 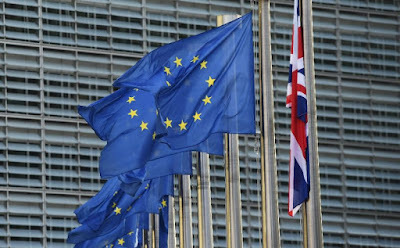 Britain, Malta and other smaller EU nations are reluctant to include zero or near-zero corporate tax rates as one of the criteria to land on the EU's blacklist. The EU ministers are due to bridge their differences and draw up an official list of unwanted tax havens in December, whittling down an initial list of 92 countries finalised last year. In the run-up to that final list, EU officials are sending letters to the 92 countries asking them to detail their tax policies for evaluation.